The Centers for Disease Control and Prevention (CDC) has just released new data from its 2012 census of community water systems throughout the country. Its finding? 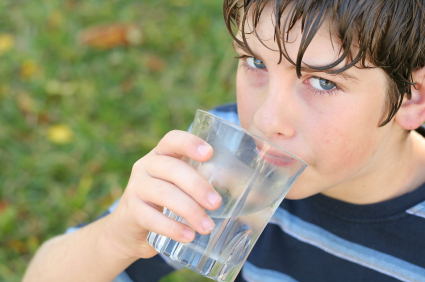 The trend toward water fluoridation continues to be positive. Between 2010 and 2012, the number of Americans with access to fluoridated water grew by 6.3 million people. It was once thought that fluoridated drinking water only benefited children who consumed it from birth. Now we show that fluoridated water reduces tooth decay in adults, even if they start drinking it after childhood. In public health terms, it means that more people benefit from water fluoridation than previously thought. It's no wonder the CDC, the American Dental Association, the American Academy of Pediatrics and the American Public Health Association endorse community water fluoridation. Learn what these and other health and medical experts have concluded about fluoridation. This report by the Institute for Science in Medicine explores a number of ways in which anti-fluoride activists misrepresent or ignore the scientific evidence. It's definitely worth reading.